We have high quality Rubber Process Oils with optimum kinematic viscosity at 100C, typically between 20-35 cSt. Contact us for further information at sales@excelube.com | Whatsapp: +6012 392 3337 to receive best offers. 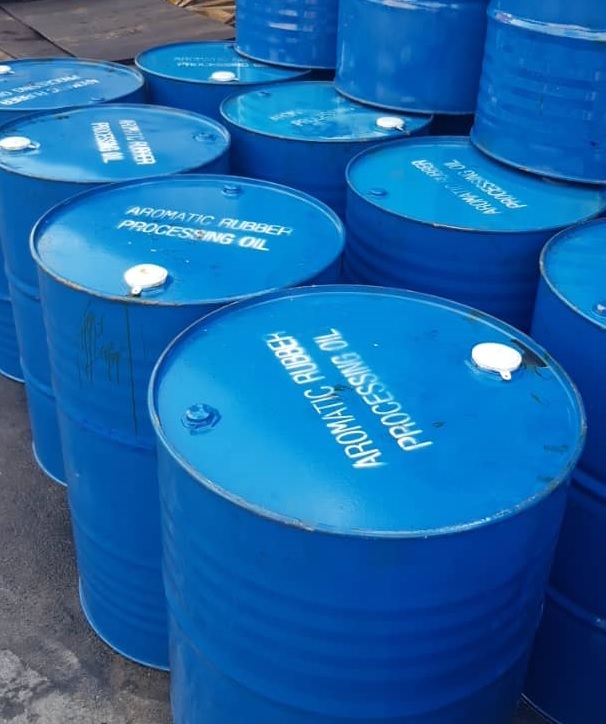 Base Oils, Rubber Process Oils, Slack Wax, Paraffin Wax, Paraffin Wax Emulsion, Refrigeration Compressor Oil, Lubricants & Greases.